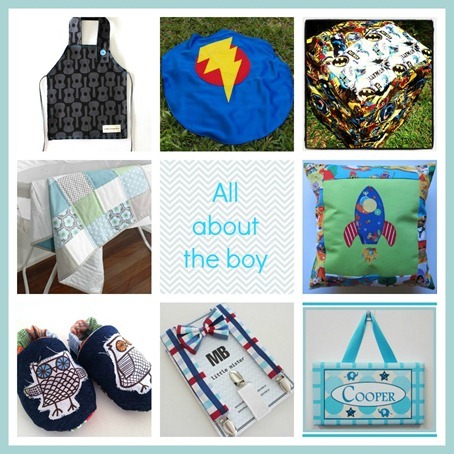 So why not support handmade and grab one of these great items for your next birthday, baby shower or christmas gift. Thank you so much for mentioning my item. I love your work. :o) Kylie-You Name It Creations.